By Melissa Lennig on September 10, 2017 Leave a Comment. This content contains affiliate links. As an Amazon Associate I earn from qualifying purchases. 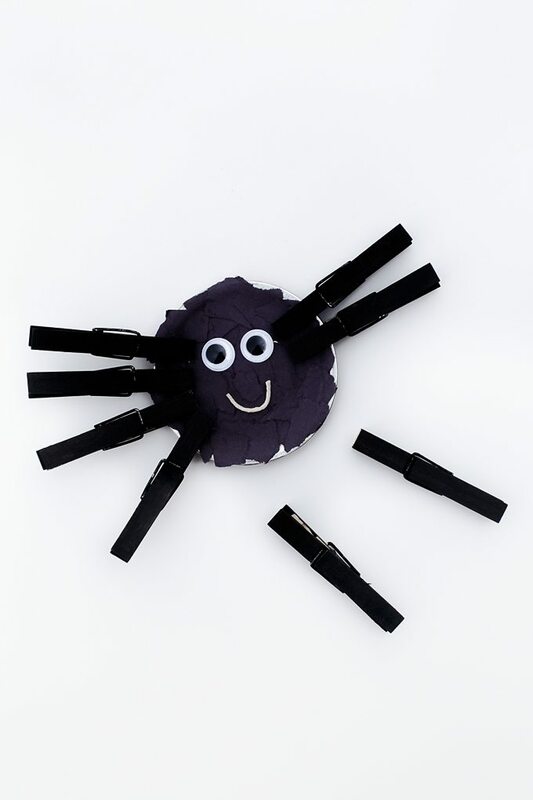 Inside: Kids of all ages will love creating an easy mason jar lid spider craft for Halloween. 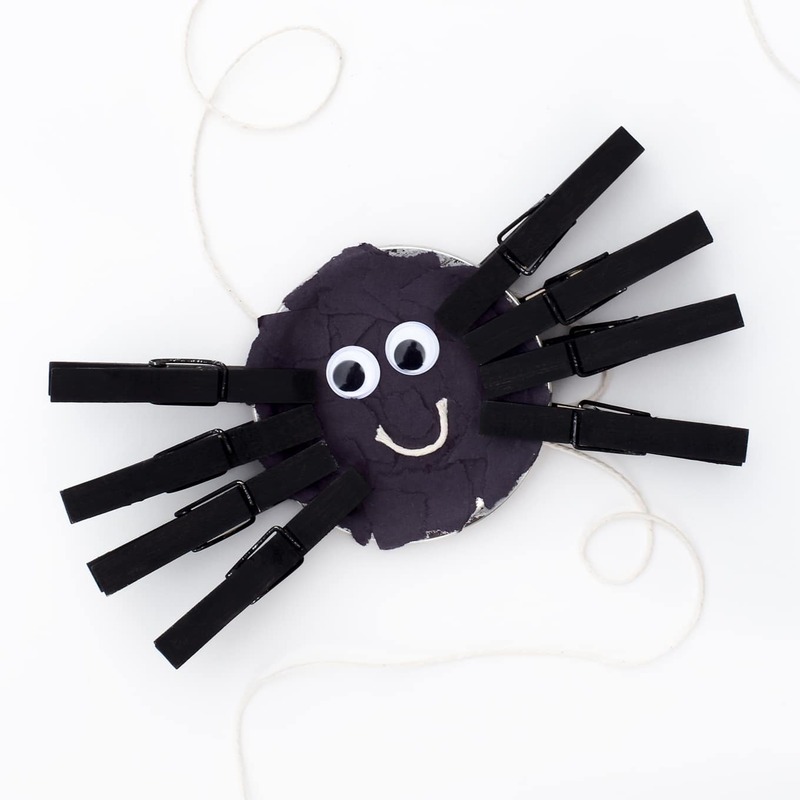 Just in time for Halloween, we are sharing an adorable fine-motor Spider Craft for kids! It’s created with old mason jar lids, clothespins, and torn paper. 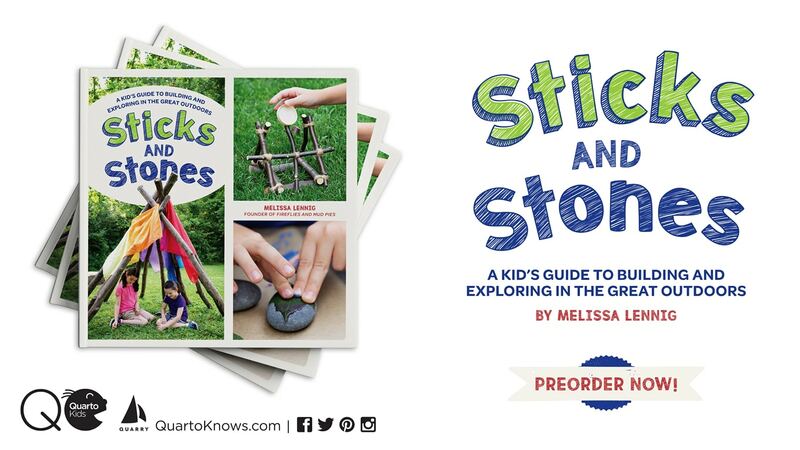 This simple craft is perfect for home, school, or daycare settings. Plus, kids think it’s fun! 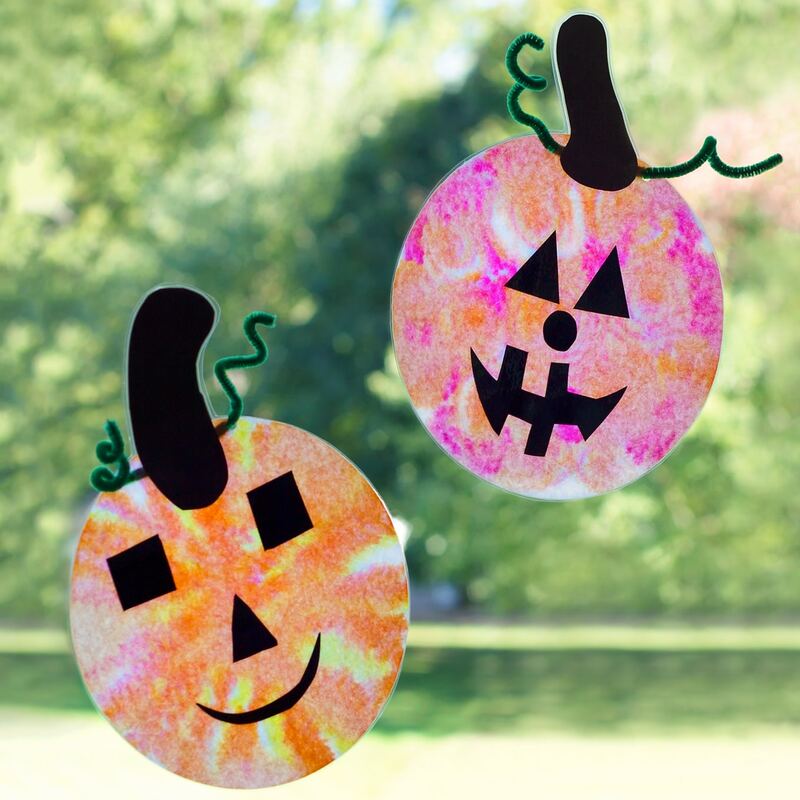 Whether your children are learning about spiders, memorizing the Itsy Bitsy Spider nursery rhyme, or simply getting ready for Halloween, this Mason Jar Lid Spider Craft is easy and fun! 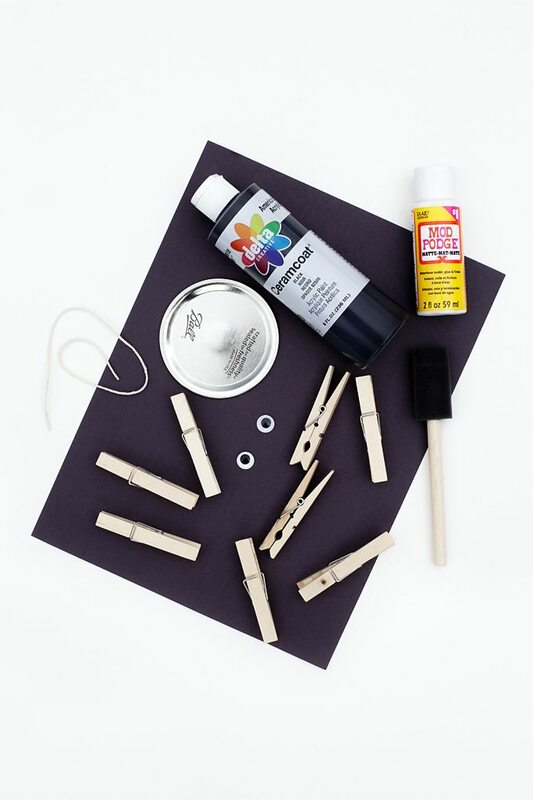 After gathering supplies, invite kids to paint the clothespins black. Allow the clothespins to dry completely, then instruct them to paint the other side. 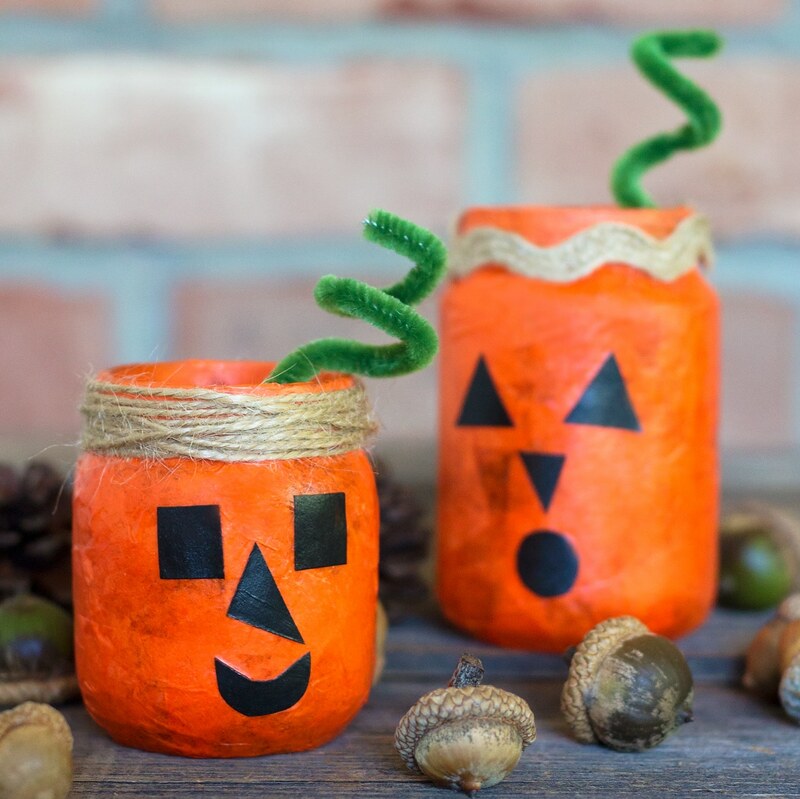 As the clothespins are drying, invite children to cover the entire mason jar lid with white glue or Mod Podge. 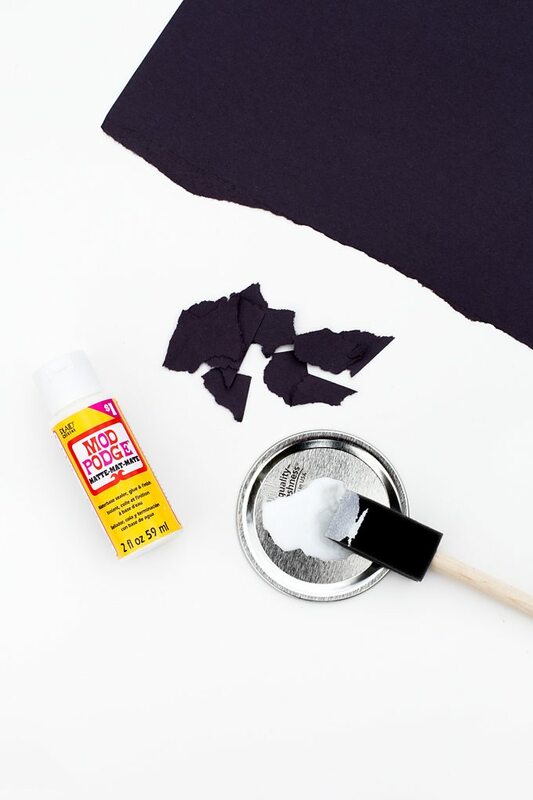 Show children how to tear small pieces of paper, then press them into the glue to cover the lid. Tearing paper requires finger strength and fine-motor control. My 6-year-old struggled a bit with this, but persevered! 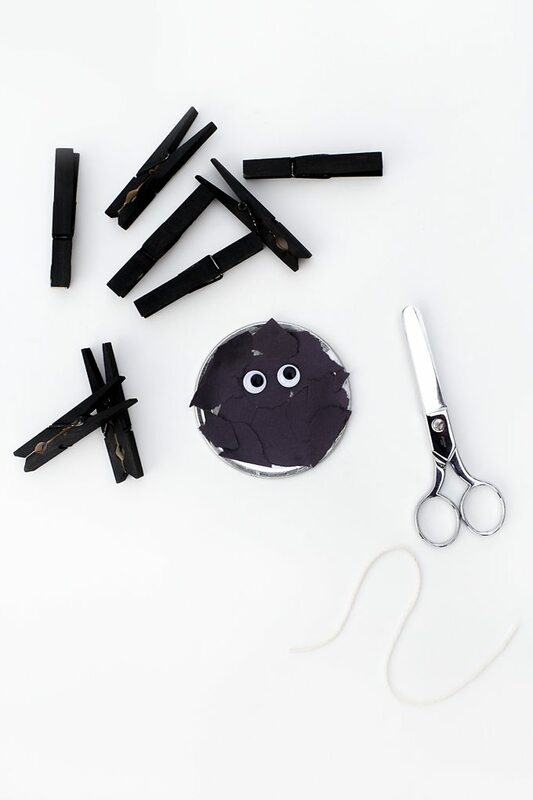 As the mason jar lid is drying, invite children to glue 2 wiggly eyes (or many wiggly eyes) to the mason jar lid. Next, cut a small piece of white yarn or string with scissors. Show children how to squeeze a small dot of glue into their fingertips, then pull the string through the glue. Next, kids can press the gluey string to the mason jar lid to complete the spider’s smile. 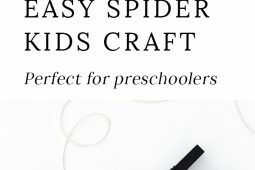 Last, invite kids to squeeze the clothespins onto the spider. 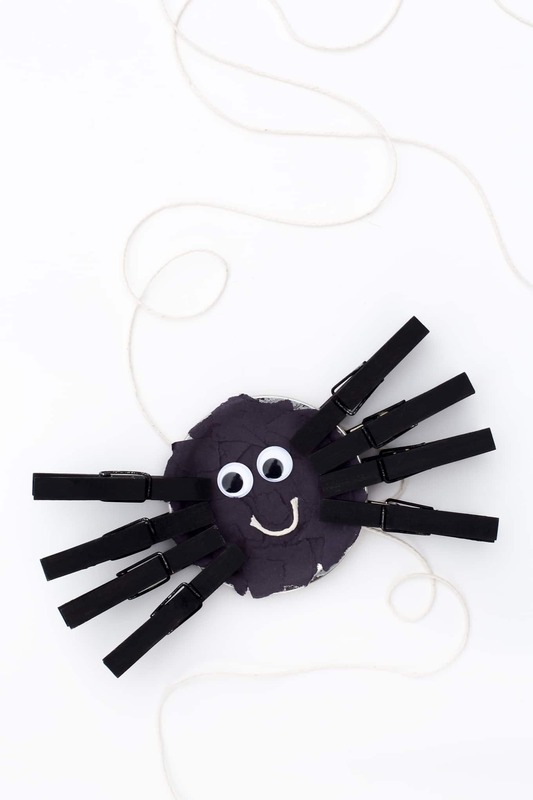 If desired, secure a loop of yarn to the back of the spider to turn it into a fall (or holiday) ornament.